Disclosure: I received product for review purposes only. All opinions are my own. Spring has finally arrived and that means shorts, sandals, and flirty dresses. I am in desperate need of some new dresses in my wardrobe. I don’t think I have bought any new dresses since my daughter was born 16 months ago! When eShakti asked me to try one of their dresses, I jumped at the chance. I won’t lie, it has been awhile since I have had a good workout. I do get out and go for walks while I push my daughter in her stroller and we go to the playground to play. I also take her to a Gymboree class once a week and I think I get more of a workout then she does! I am always looking for clothes that are comfortable but won’t make me look like a “frumpy Mom”. I found out about Soybu and all of the cute yoga clothing and active wear that they have. I am in love! Soybu has all kinds of stylish clothing for yoga, exercise, or just for everyday wear. They have clothing for women, men, and girls as well as Plus sizes. They also use eco-friendly fibers into the clothes so that they have as little impact on the environment as possible. Their clothes are perfect for running errands, working out, or just lounging around the house. For a busy mom like me, this is great! It is getting down to the wire, Mother’s Day is next week! 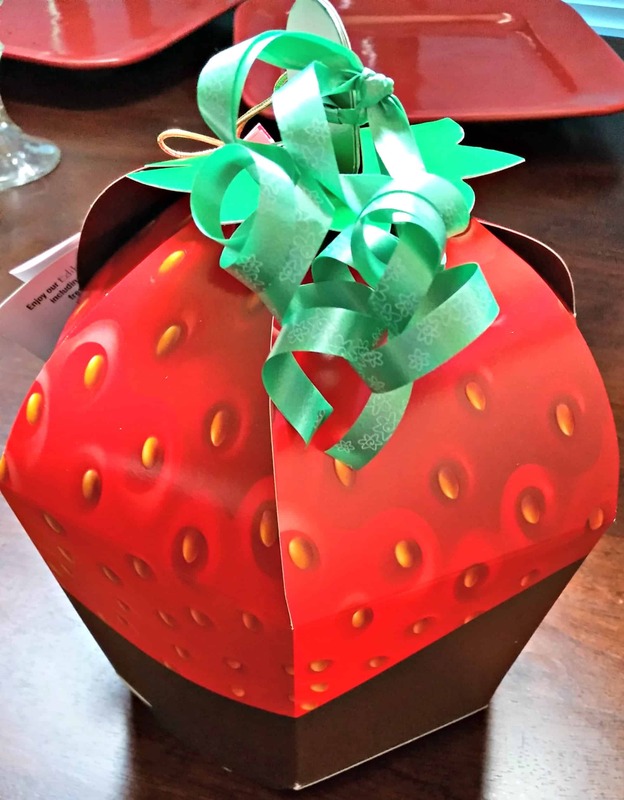 If you are looking for something to give Mom besides flowers, you might want to consider checking out Edible Arrangements. They have a new Mother’s Day Signature Berry Box that is sure to make her day and satisfy her sweet tooth. I was thrilled to be sent a box of my own to try out. Mother’s Day will be here before we know it. I can’t believe that this will be my second year celebrating Motherhood. A lot has happened in the last 15 months and I have loved every minute of it (except the sleepless nights!) Now that I am a Mom, I know the perfect gift to give to the mother in your life: A Break!! Just give her a nice, quiet day all to herself. You can clean, cook, and run errands. Let her do whatever she wants: watch a movie, get a manicure, go to lunch, or just catch up on some much needed rest. But to make her day really special, give her a beautiful bouquet of flowers. I know they are a typical Mother’s Day gift, but what women doesn’t love getting flowers? I know I do. I came across a company that grows the most beautiful roses, PassionRoses. If you haven’t heard of PassionRoses, they are actually the official rose of the Miss America Pageant and The Rose Bowl! So you know they have some high quality blooms! They are farmed in Colombia and flown to the US overnight so they are very fresh. I was sent some Passion roses in a variety of colors so I could see them for myself. I recently became a new member of the Purex Insiders! 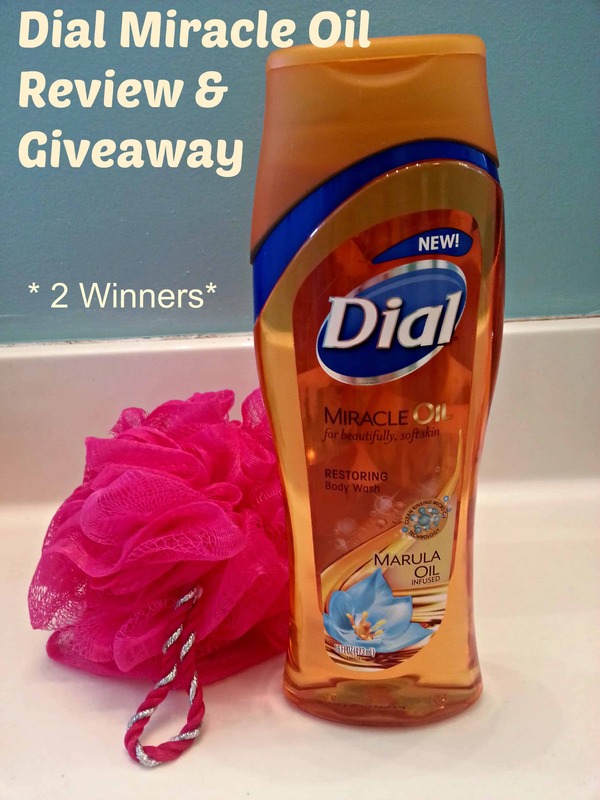 For my first review for them I was sent the new Dial Miracle Oil body wash to try out for myself. I am a big fan of body wash over bar soap because I think it lasts a lot longer and you get more bang for your buck. I love trying out new beauty products so I was pretty excited to see how this body wash would stack up to the ones I have used in the past. The first thing I noticed about the Dial Miracle Oil body wash was the smell. It is very nice and almost has a citrus smell to it. I can’t put my finger on exactly what it is but I like it. It isn’t a very flowery scent so it can be used by men as well as by women. I feel that this is more of a family body wash that everyone can use. It is infused with Caring Oils that are currently being used in hair care and cosmetics. Apparently this is a new trend that is supposed to form a rich lather and rinse off clean.